Store level customer database hosting & management, customer insight, shopper insight, category management, sales territory planning, customer segmentation, store segmentation, market research. 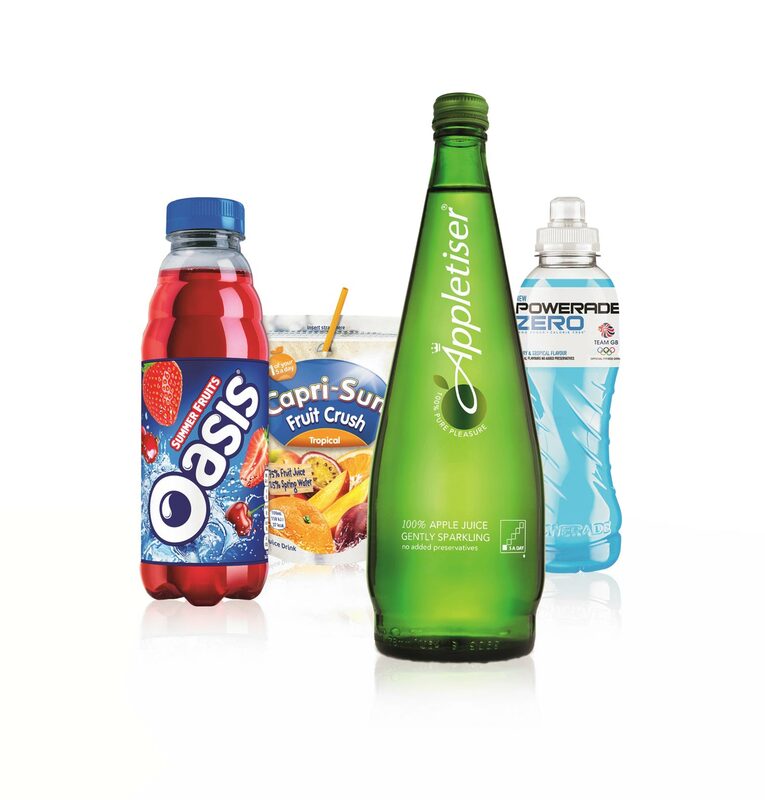 Coca-Cola European Partners (CCEP) is responsible for manufacturing, selling and distributing over 80 different soft drinks products across the UK. With a portfolio including Coke, Diet Coke, Coke Zero Sugar, Schweppes, Fanta, Lilt, Sprite, Oasis, Innocent, Powerade, Dr Pepper, Relentless, Abbey Well, Appletise, Monster and a range of other major international brands, Coca-Cola is the world’s most successful soft drinks company. CCEP is one of S2’s long-standing and most valued clients. Like many large organisations, Coke did not suffer from a lack of data, but from the intelligent use of this data to drive company development. The aim was to produce a fully operational, single customer view, customer database that enabled world class, store level execution. This involved building a complete universe of outlets that either currently sell or have the potential to sell soft drinks. The simple mantra of getting Coke’s products into the hands of the right people, via the right outlets, in the right locations was essential in driving a return on Coke’s marketing spend. To achieve this objective, it was vital to have an understanding of the dynamics of the total marketplace. By combining Coca-Cola’s (and their retail customers) own sales and volume data with external consumer, workplace, competitor and retail geo-demographics; cross-channel marketing activity can be strategically planned and then implemented at a highly targeted, localised level. Segmentation of all customer and prospect outlets into 16 ‘consumer driven’ environments. CCEP’s sales territory and sales resource planning. Coke Zero Sugar, Relentless, Monster, Powerade and VitaminWater new product launches. Shopper insight, marketing strategy and implementation. Category planning, range and POS strategy. Prioritization modeling for consumer channel outlet environments. Store segmentation and customer profiling of key partner estates. Product sampling and location planning for Powerade, Relentless and Coke Zero Sugar. Direct store and route to market planning. Strategic planning for On Premise, Licensed, Leisure, Food Services and Cold channels. Key customer new business wins and retention planning. Key customers’ brand profiling and activation for Coke Zero, Diet Coke and Oasis. Shopper insights driving alignment of omnichannel marketing. Coke Freestyle launch strategy and creative web development. Event planning (eg. Olympic Torch Route or World Cup), focused on activating major retail customer’s outlets during events. To develop the outlet database, we took Coke’s UK store level customer database files from multiple sources then cleansed and enhanced with industry type, employee size and employee mix to create a single customer view database. S2 then profiled this database to establish a universe of net new prospects that matched the characteristics of Coke’s existing customers. This was followed by the purchase of additional prospect records which were merged with the existing database. Using S2’s data mapping and reporting software, Map2Stats, and blending in external consumer geodems, lifestyle and behavioural data, workplace data, proximity drivers (eg. places of interest), travel networks and retail data, S2 then segmented over all customer and prospect outlets into 16 ‘shopper driven’ consumer environments. S2 also worked with Coke to develop a more informed ‘Push and Pull’ consumer focused strategy designed to drive traffic and sales in key customer’s retail outlets. As a result of combining internal facts on outlets, (eg. sales), with what we know of the external environment, Coke now has a much broader strategic perspective on its business and the opportunities open to it. Whether you are a major FMCG brand or retailer, the same rules apply and the same questions need to be answered: Who are our best customers? Where are our competitors? What is our brand strategy? Why are sales so poor in these outlets? What products should we stock? How do we price our range? How do we segment our estate? The solutions to these problems are as complex as they are varied. Major brands and retailers are becoming increasingly aware that a better understanding of consumers is not just about where people live. It’s also about where people work, how they travel, where they socialize, their affluence, lifestyles, ethnicity, spending habits and environments in which they choose to shop. Location is a key driver of this process. If you are a retailer, it’s just as important to know the daytime workplace population and nature of business activity as it is to understand the consumer geo-demographics. This work led to S2 recently winning Marketing Week’s ‘Best Use of Data in FMCG’ for the 2nd time at the highly prestigious Data Strategy Awards.